GIFT.LY - Give 'em what they want! Tell us who you are buying gifts for. 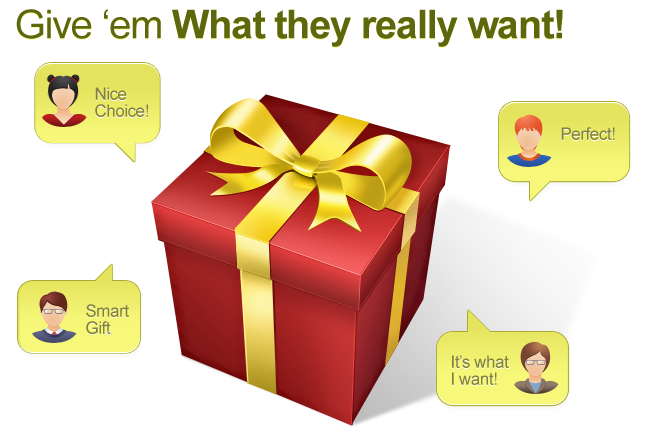 They add the gifts they want, and so do you.